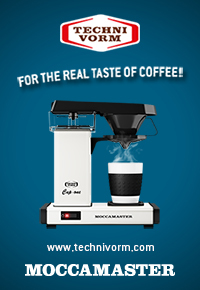 Ever since 1964 Technivorm Moccamaster stands for the real taste of Coffee! 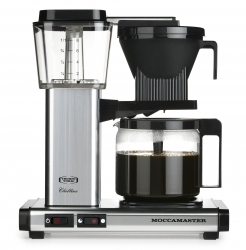 The quality of our hand built coffeemakers is beyond dispute and guaranties a first class beverage in full compliance with the ECBC/SCAA/SCAE requirements. The all important pre-brewing grind should be perfect. Try our ECBC approved grinding systems! 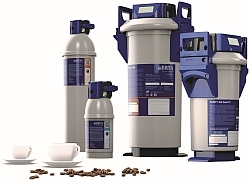 a result, the name PURITY is now synonymous with maximum product safety, simple use and reliable drinking water filtration for coffee applications. We at Ally Coffee are honored to be the origin trip sponsor for the World Cup Tasters Championship. We know that baristas are some of the most important ambassadors for our industry as a whole, and we are delighted to recognize their hard work and dedication by providing this trip to origin! 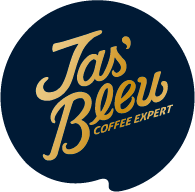 Giesen Coffee Roasters is a Dutch family owned business with 30 years of experience in manufacturing coffee roasters and parts. Our coffee roasters excel in quality, appearance and functionalities. We always strive for the highest quality, excellent service and constantly seek improvements. Our coffee roasters are delivered worldwide. Each year our masterful Cuppers search the vast potential of Daterra for unique small lots of coffee, Our Masterpieces. This very “small farm” is a lab, where we test new ways of producing coffee. The lab is rich with new and unusual varietals, processing methods, drying techniques and limitless experiments. They have unique cup profile and score 88+, fully traceable, and are planted and grown with history and can never be replicated. Daterra means “from the earth” in Portuguese, and it is from there – the earth – that we cultivate with respect to the environment, technology and good people, high quality green coffee beans to be exported and consumed all over the globe. 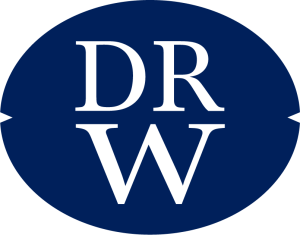 DRWakefield was founded in 1970 and remains the only family owned coffee merchant in the UK. Focussing on specialty and premium coffee, DRWakefield sources from over 25 origins offering over 200 unique coffees from around the world sourced by our highly skilled team of traders, quality controllers & logistics specialists. Volcafe Select is a dynamic wing of the Volcafe Group. 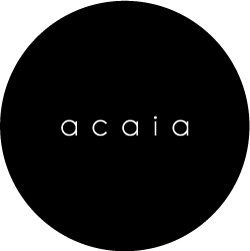 We are a small team with a wide scope, highly trained and specialised in sourcing unique, rare and specialty coffee. We have access to coffee from over 15 different producing countries; including certified, estate and micro-lots. The team is committed to hunting down fresh coffee for top blends, single origin and seasonal roasts. 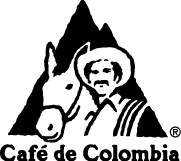 Since 2000, InterAmerican Coffee imports and distributes the nest specialty coffees from all over the world. In close collaboration with long-term partners and sister companies at the origin, InterAmerican Coffee commits to meticulous quality control starting at farm level and continuing throughout the shipping, delivery periods and the quality lab. We are able to “think globally and act locally”. W.Wright are one of the largest suppliers of cupping equipment in the world. From coffee chain giants to speciality associations, from roasteries to retailers – our cupping spoons and equipment are used on every continent. Our cupping spoons are viewed as essential items within the coffee industry. Our competition standard spoons are also used at prestigious world and regional championships. Belogia has the biggest and constantly renewed barista accessories collection that covers all barista needs, providing best value for money products. Belogia’s purpose is to develop a range of coffee bar equipment designed to surprise coffee professionals! Innovative product design, aesthetics and functionality are the main characteristics of the brand. Eurogat is the leading company in coffee machines and bar equipment in Greece and neighboring countries, representing some of the top international brands such as DALLA CORTE, WEGA, MAHKOENIG, BWT, URNEX, 3TEM, COFFEQUEEN, GAGGIA, SCHAERER, DITTING and its own brand BELOGIA, offering integrated solutions to every coffee professional. 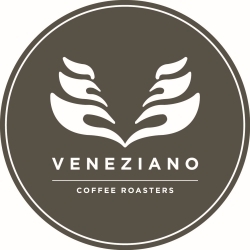 The Company is differentiated in its markets for quality products and services it offers to its customers, its long term business partnerships, commitment, and passion for the great coffee in the cup. 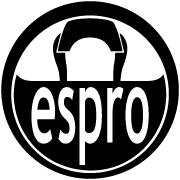 Eurogat in 2002 took the necessary action in order to bring SCAE (SCA) coffee championships in Greece, guaranteed the smooth running of the championships and supports them with sponsorships and passion from the first year until now. The ManLao River plantation originates from a non-profit poverty alleviation project. The initiatives are: poverty alleviation and environmental protection. 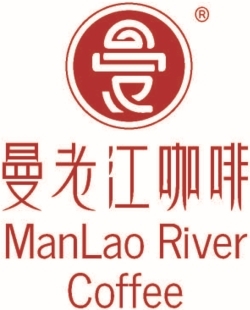 ManLao River Coffee was the first Chinese COIC organic certified coffee It is the first USDA/NOP and EU/EC certified green coffee. 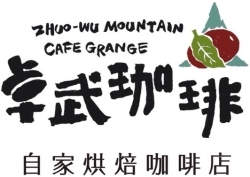 It is also the first Chinese coffee to be used in the WBC competition. 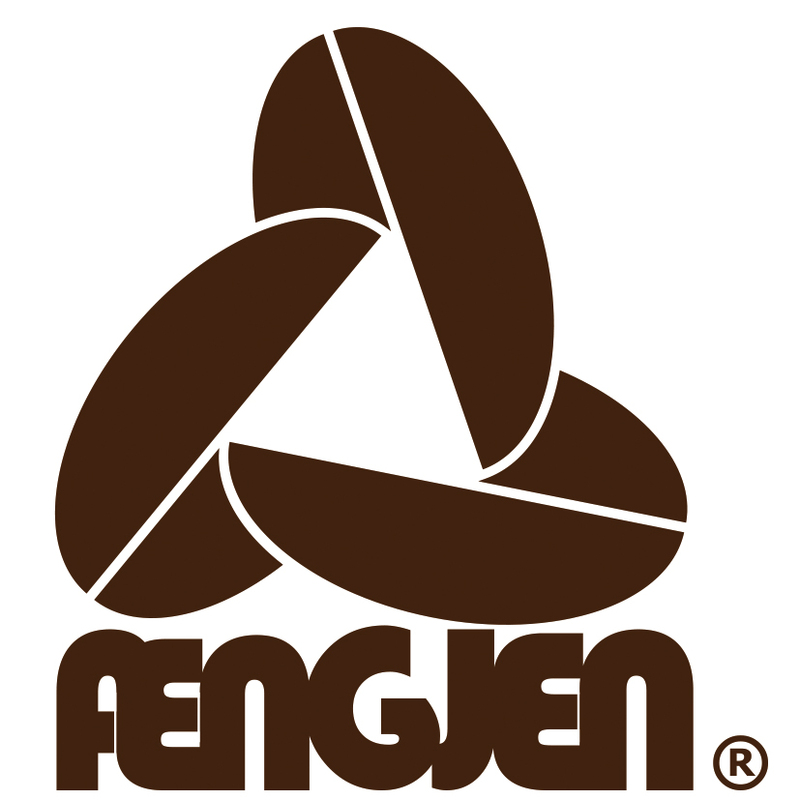 Fengjen Trading Co., Ltd. is a green coffee importer company in Taiwan since 1966. Over the last fifty years we have provided commercial, premium and specialty green coffee beans. 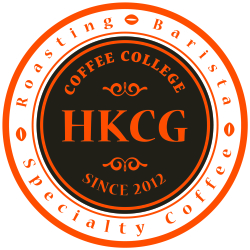 As well as green coffee beans, we also provide coffee roasters. 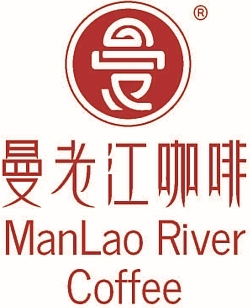 We have been acting as the sole FUJI Royal coffee roaster agent in Taiwan since 1967. In the future , we will have more professional licenses to spread specialty coffee and FUJI Royal coffee roasters. Ninety Plus has been a leader in specialty coffee production both in Ethiopia and on its 182 hectare boutique gesha estate in Panama. 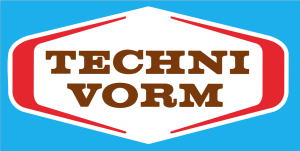 Championed by roasters, retailers, and baristas in regional markets and in culinary competitions globally, ecological cultivation and innovative proprietary processing systems are creating ultimate coffee experiences. 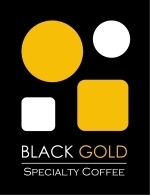 Founded in 2012, Black Gold Coffee Co., Ltd. has traveled around the world in search of great coffee, and worked directly with coffee farmers to ensure the flavor and quality of our coffee beans. It’s a long journey from farm to cup. We always pay attention to every detail making sure that the final results are worthy of our quality excellence. 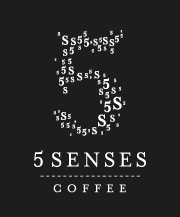 Let us bring you a remarkable coffee experience! 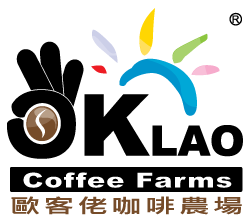 OKLAO is the only store in Taiwan with direct owned farm operations and is a chain coffee brand featuring Production and Marketing Integration. We has a 58 hectare coffee farm located in the Bolaven Plateau, Laos, so we can ensure strict quality control through Production and Marketing Integration from planting, roasting to packaging. 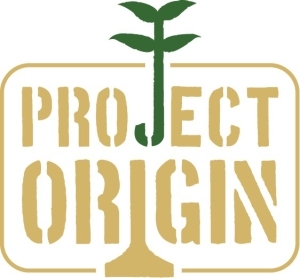 Project Origin is a green bean trader founded by 2015 World Barista Champion, Sasa Sestic. We source exceptional quality coffees direct from producers as well as establishing lasting, mutually beneficial relationships with farmers and their communities. We work with over 50 farmers in over 10 countries globally. 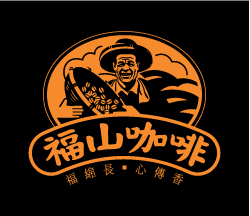 PingHuang Coffee was founded in 1989 with the factory established in Taiwan and 1999 in Shanghai; the firm is continuously involved in the research of coffee roasting techniques and the formulation of instant drinks (coffee, milk tea, cocoa). We only provide the best, most exquisite products to the consumers. Angel One by Origin 36 insists to work in harmony and partnership with nature, we trust natural agriculture will bring us the best coffee in the world. To enjoy our coffee, is a way of interacting with the earth and our environment. 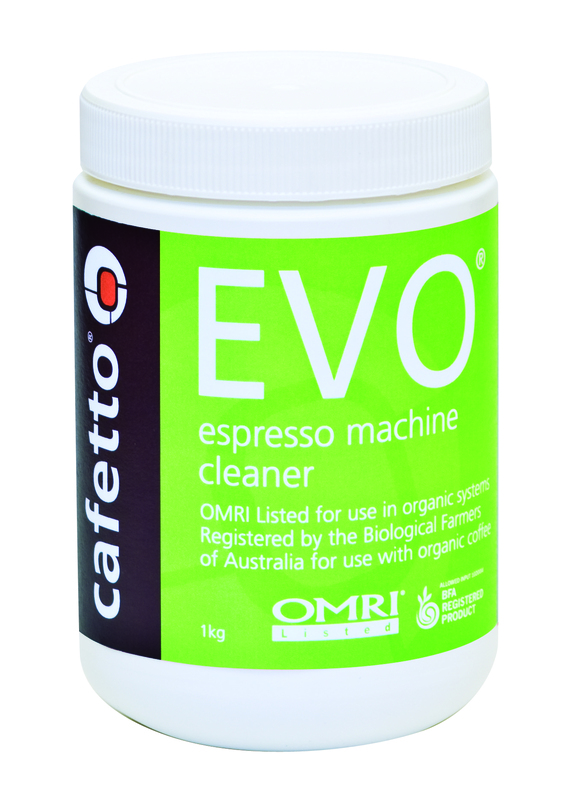 Independently owned importer and developer of some of the best green coffees in the word. They are focused on quality and committed to coffee education and sustainable long term partnerships. Café Imports ships across the entire global coffee community and has warehouses in the UK, Australia, and the United States. 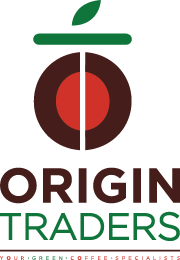 Origin 36 is a professional coffee consultant company with a strong and experienced team of coffee experts and trainers, providing tailor-made services and training covering coffee plantation, planning of cafe operation, barista training to coffee roasting training to clients. Origin 36 won 3 medals at International Coffee Tasting Asia 2013. LOVERAMICS is a young and energetic brand making contemporary tabletop items that are functional and fun. 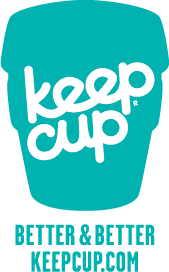 Our Professional Coffee Cups are designed for all coffee lovers and baristas. Manufactured under SCAE and SCAA standards, the cup allows every specialty coffee to develop its full flavour. Available in 9 colours, 3 designs and various sizes. In Germany in 1908, Mrs. Melitta Benz invented the paper filter. In Italy in 1933, Mr. Caliman invented the first French press. Today, we have invented the Clever Dripper and HandyBrew Tea Maker. 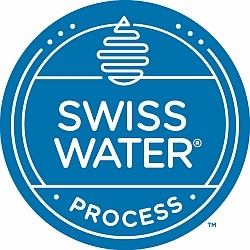 SWISS WATER® is a 100% chemical-free coffee decaffeination company. Passion for coffee, combined with innovation and expertise, allows SWISS WATER® to transform decaf into a culinary experience. By only removing caffeine, the SWISS WATER® process preserves subtle and distinctive flavours of the bean’s origin, ultimately resulting in amazing coffee without caffeine. 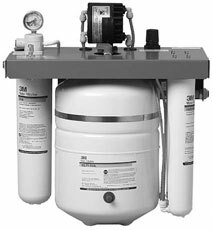 3M SGLP2-BLThe SGLP2-BL Dual Port Reverse Osmosis System provides water for coffee making. In the first stage the water is treated by a RO process to reduce minerals and dissolved solids that can cause scale and corrosion problems. The RO membranes are followed by a blending valve which adds minerals back into the water supply for Recipe Quality Water. As a final polishing step, the water is then filtered through a cyst rated fine carbon block filter matrix to reduce any taste or odours in the water for the perfect cup of coffee. With the Guatemala Lab grinder, MAHLKÖNIG provides the competitions with a reliable precision grinder that grinds even small amounts of roasted coffee without residue. Cross-contamination when grinding different coffees is reduced to a minimum – this is particularly important for these exquisite qualities, as even the finest nuances of flavor play an important role in the evaluation. Toby’s Estate is focused on delivering exceptional coffee by maintaining an intimate connection with the world’s leading coffee growing region, a dedication to continuously perfecting the art of craft roasting & a strong focus on education. The dedication to uncompromised coffee quality has earned Toby’s Estate a strong presence in the specialty coffee markets of Australia, Asia & New York. Cofi-Com Trading, importer and supplier of green coffee beans, delivering premium, rare and unique coffee from around the world to roasters in Australia, New Zealand and the Asia Pacific region. We offer an exciting and unrivalled range of coffee direct from farms, estates and plantations in over 25 different countries, providing a personal consultancy to assist roasters in selecting the right beans and blends for their business. Coffee’s rise in popularity has seen the subtle regional differences in cup profile grow into a mosaic of variety, bringing endless possibility and countless choice. That’s where Bennetts can help. For almost a hundred years, we’ve been the bridge between Australian business and coffee producers across the world. 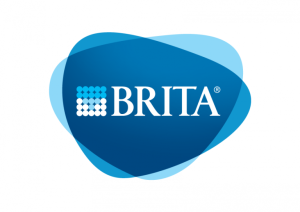 When you become a Bennetts client, our knowledge and history becomes yours. The enchanting Matilda Farm served as an inspiration to produce the best coffee. We call this a specialty coffee, not only for its magnificent taste, but for being cultivated byloving hands that take care of it, the concern we have with everyone who participates in thisplantation and for being protected and sheltered by a planted forest. We show everyone adifferent coffee: Mahogany Coffee. 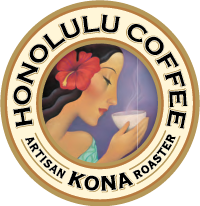 A special coffee that comes bringing the best of itsbirthplace and fellowship with one of the finest woods in the world, the African Mahogan.